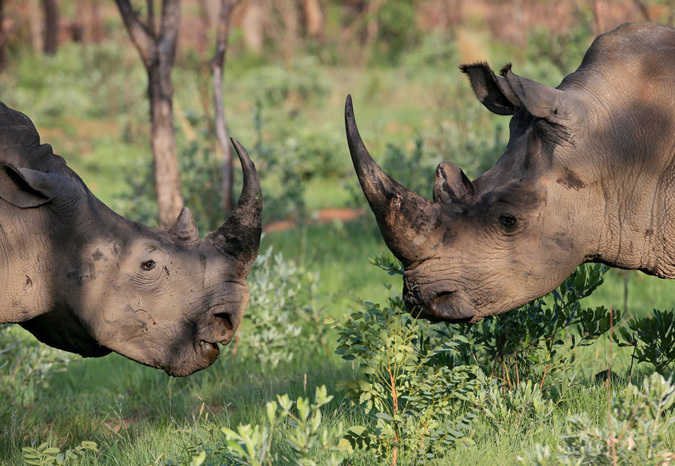 A South African, Pieter Jansen van Rensberg, has been arrested on a charge of poaching inside the protected buffer zone of the Mozambique’s Parque Nacional de Limpopo (PNL), which abuts the Kruger National Park. Also held were his wife, another family member and a guide from Massinger. They had two high-powered hunting rifles and was carrying a permit in the name of Dirk Abraham Swart, which was invalid. He claimed he had been invited to hunt by the Director of Economic Activities in Massinger, but had no documentation to prove this. All hunting in the PNL is forbidden. A docket has been opened against Van Rensberg for illegal hunting in a protected area. 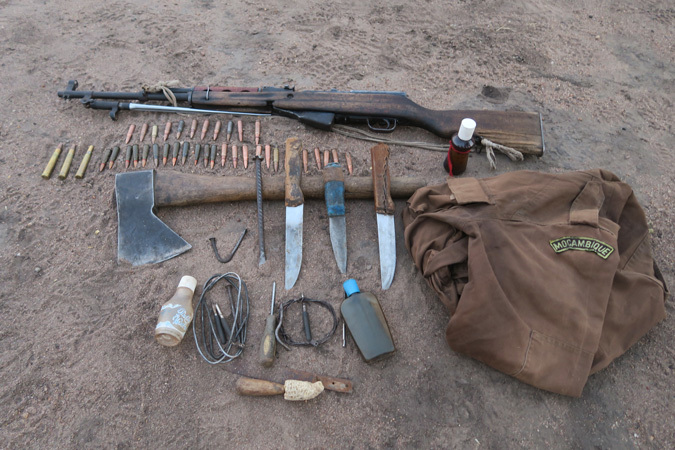 According to the Mozambican Director of Protection and Law Enforcement, Carlos Pereira, Van Rensberg – who presently lives in Manhiça Maragra, Maputo Province – refused to sign a document confirming the seizure of his weapons and was detained, but later released on bail pending trial. 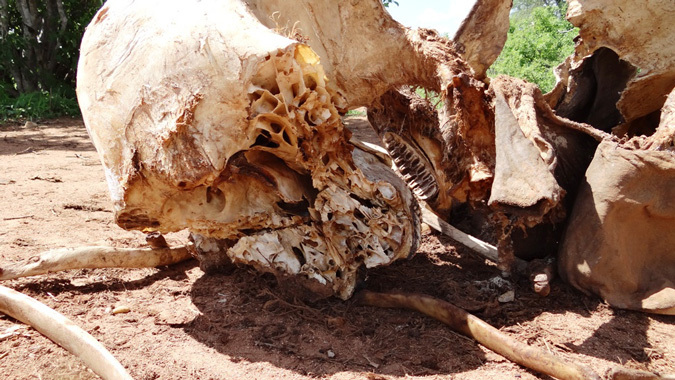 His arrest comes shortly after the killing of a collared elephant named Charlie in a section opf the park which has seen increasing ivory poaching. 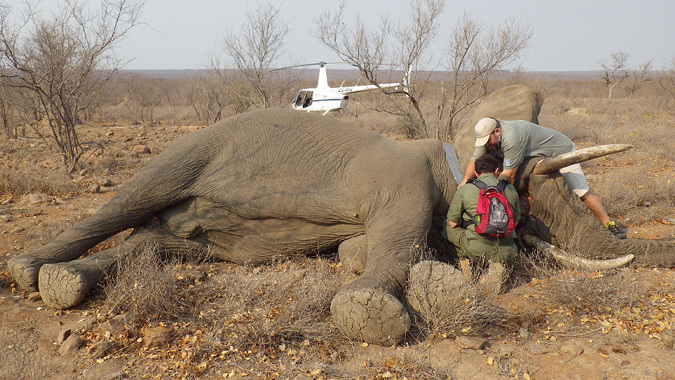 When Michelle Henley of Elephants Alive, together with researchers from the Conservation Action Trust flew over the area during the collaring operation, they found elephants there were huddled rather than spread out and highly aggressive, indicating raised fear levels. According to Henley, the annual offtake from elephant poaching in Africa is now much higher than natural reproductive rate and is of grave concern. Thirty years ago most of the continent’s elephants were in Central and East Africa. Today the greatest percentage is in the southern African states which now have over half the continent’s population. 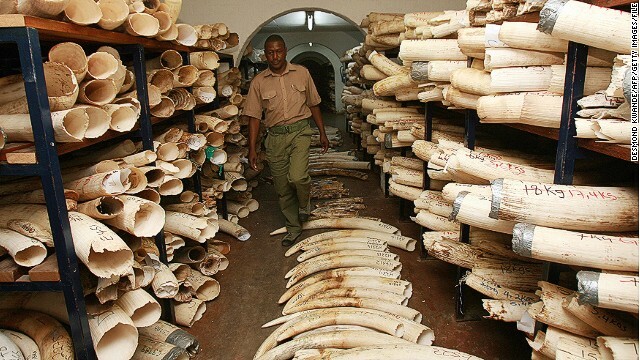 That’s mainly because of massive poaching of forest elephants plus decimation in East Africa. The Greater Limpopo Transfrontier Park is the last holdout of a free, relatively unfenced elephant population – and Kruger is where 78% of South Africa’s elephants live. But the elephant contagion is now definitely heading south. ‘We’re the final stronghold of African elephants and poachers know that,’ said Henley. ‘That’s why we’ve had a 53% decline right on our borders in the past five years. 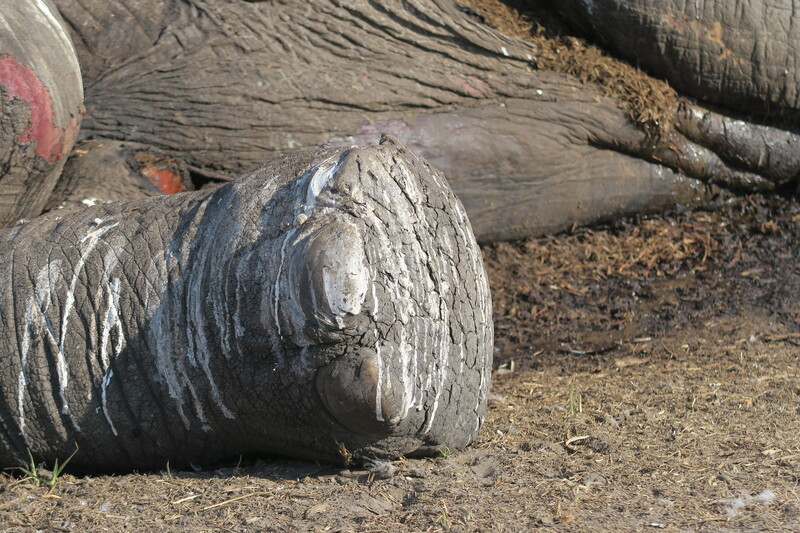 In the last 12 months, 68 elephants were poached in Kruger – the highest they’ve ever had since the 1980s. So elephant poaching is now a South African problem. Many of the Mozambican rhino and elephant poachers live in and around Massinger, which is in the PNL and just over the border from Kruger. If Van Rensberg is found to have been poaching, it will add a new dimension to an already runaway poaching situation in the area.